The cool points are out the window and you’ve got me all twisted up in the game…. Hello lovies! Okay, so I want to share some new products with you! From MAC and Sephora of course lol. This time I tried new brands though! 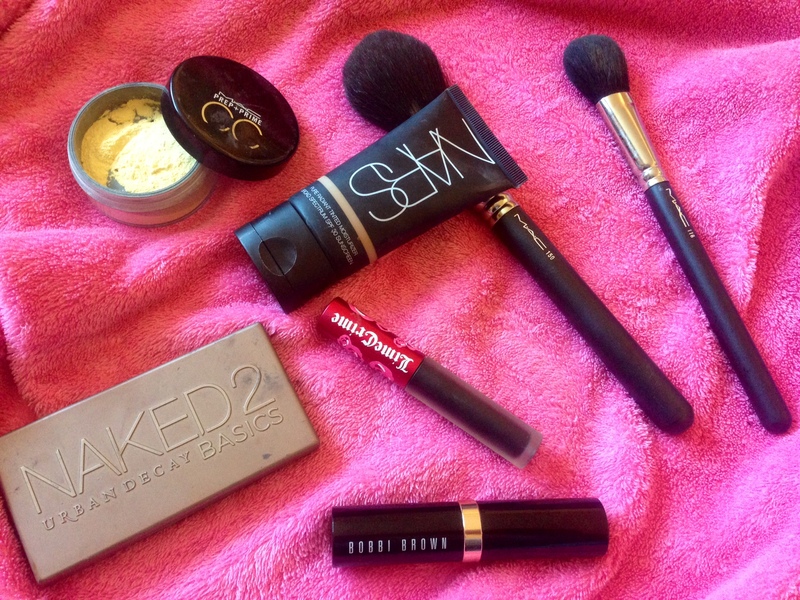 I’ve always been a fan of NARS lipsticks, but I’ve never used any of their other products. I completely fell in love when I the nicest lady from Sephora introduced me to their foundation. Soooo in love. But I wanted to try something a little lighter for the days when I don’t need anything heavy. NARS tinted moisturizer is like the best! I wasn’t sure what color to get so I winged it and bought it in Cuba, which is medium 3 with peachy undertones. It’s a bit dark when I use too much, so I literally but a dab on my beauty blender and it matches perfectly!! Now of course I have to talk about this CC loose powder from MAC. Like it’s the best thing I have ever purchased from MAC. It comes in a couple of different colors. Illuminate (lavender), Neutralize(yellow), Adjust(light salmon) and Recharge(orange). 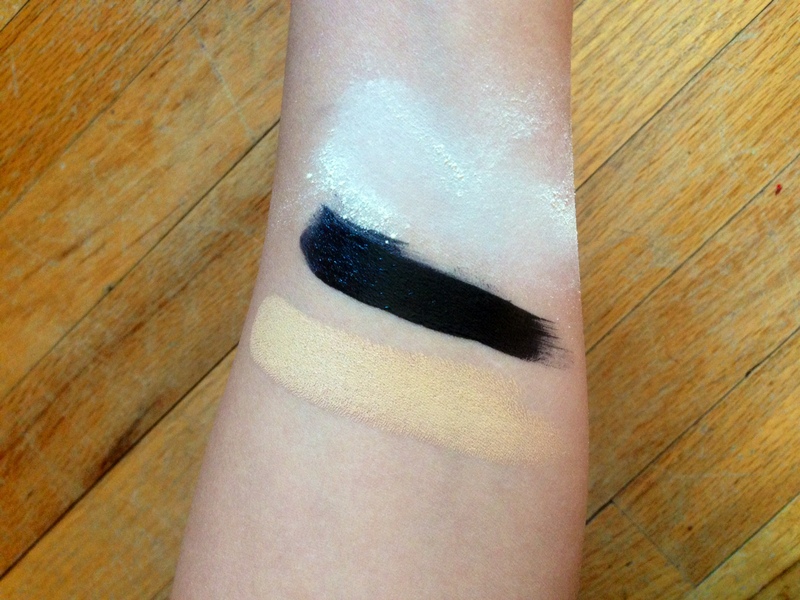 Since I have a medium complexion, I went with neutralize which is perfect for me! I use my MAC116 brush to apply it under my eyes, and dab a little on my nose and my chin. The loose powder is translucent so it looks natural, and gives me an awesome glow. 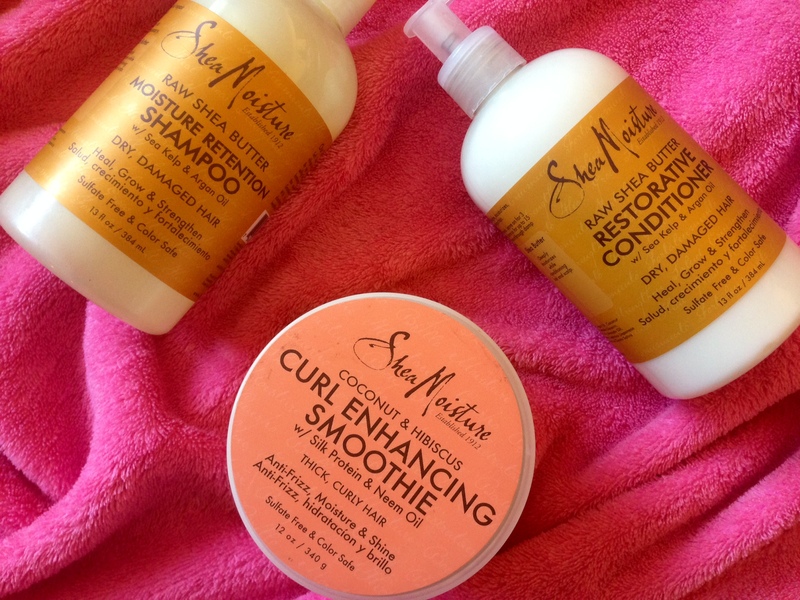 Last but not least, I took a break from Miss Jessie’s, pillow soft curls, and triple teamed my curls with Shea’s Moisture: retention shampoo, restorative conditioner, and raked through my hair with the smoothie! 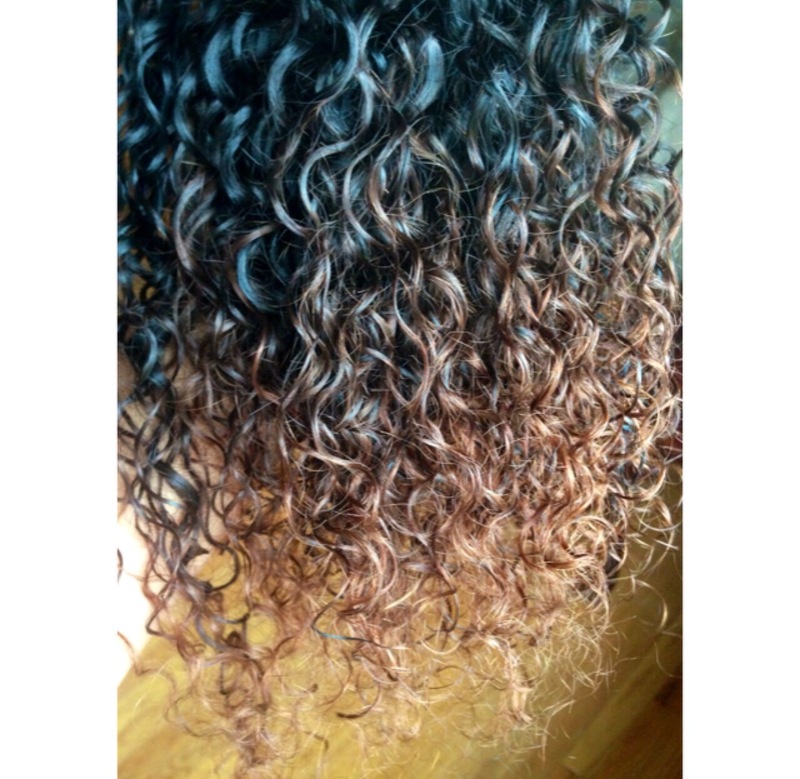 Curls loved it! 28 today! Thank you Lord for another year 🥰 #38weeks #babyKenzie Thank you for all of the beautiful birthday wishes!